Edcamp Philly 2017 will be Saturday, May 20 at SLA! 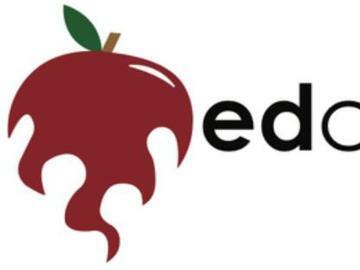 Join us for the Eighth Annual Edcamp Philly, the original Edcamp that started a revolution in educator-centered professional development. Come find out what it's all about! This year we will again have lunch on site. Bring your own, or partake of the FREE PIZZA, courtesy of our sponsors.